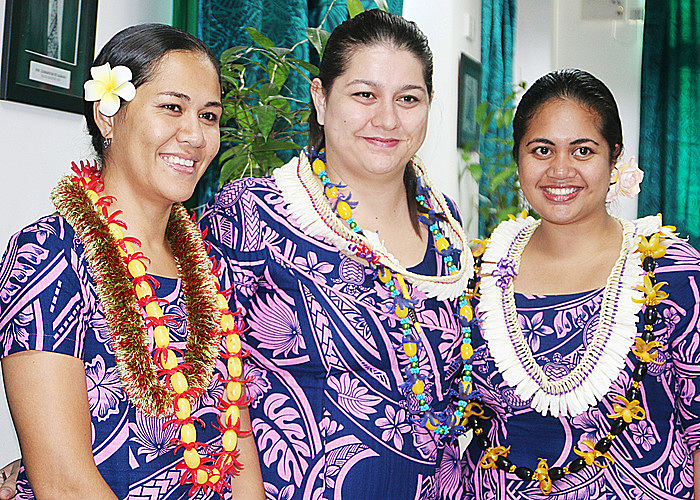 The Samoa Medical Association welcomed three new doctors yesterday. Dr. Cecilia Va’ai-Bartley, Dr. Grace Gabriel-Qereqeretabua and Dr. Maluapapa Nu’uausala Siaosi received their full registration to practice during the official opening of the 69th Samoa Medical Association meeting being held at Moto’otua. The occasion was a moment of celebration for the new doctors. 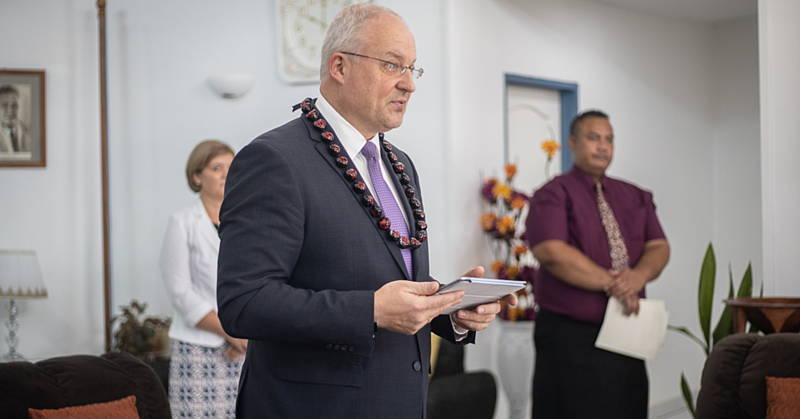 For Dr. Siaosi, it was a time of reflection, thanksgiving and to acknowledge the love of God on her life and her journey. 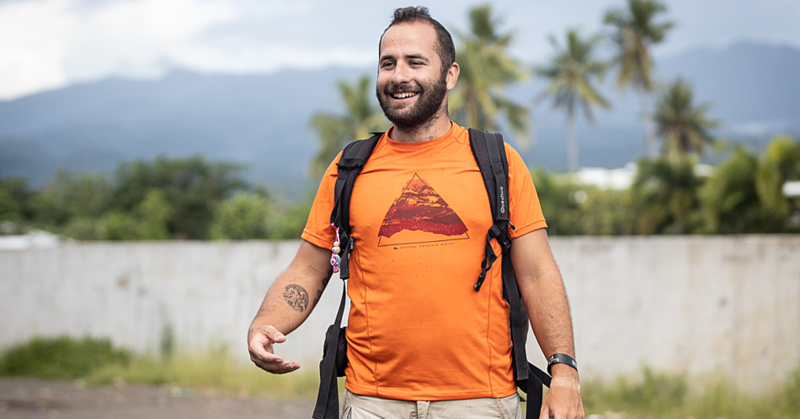 The 26-year-old who works as a Pediatric Doctor at the Tupua Tamasese Meaole Hospital is the daughter of Reverend Nu’uausala Siaosi and Maluifafo. She hails from the villages of Sataoa, Sala’ilua and Manu’a in American Samoa. “Today is a moment to reflect back on the journey, the hardships, challenges and all that I’ve been through,” she said. Dr. Siaosi said she could not have done it alone. “I couldn’t be here without the support of my family. It is through the prayers of my family especially my parents. Although she had harboured dreams of becoming a doctor at an early age, Dr. Siaosi said she took the long road. “It has been my childhood dream to become a doctor,” she said. But then at school, she seemed to enjoy Commerce subjects until she reached Form 4 when she changed her subjects to mostly Science subjects. 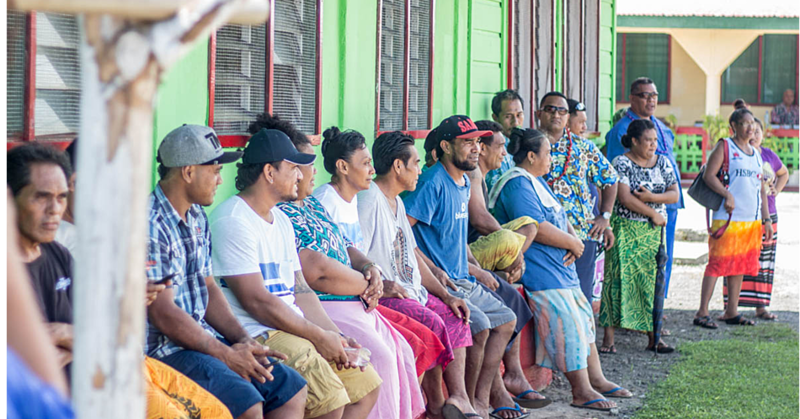 Looking ahead, Dr. Siaosi said she is keen to serve her community. She also encouraged young people that they too can realise their dreams when they believe. “Never stop having faith in yourself…and never stop trying,” she said.